This is the base beer for Haviestoun’s Ola Dubh and it’s really very good indeed. Pouring the inkiest black with a frothy cappuccino head, the smell is chocolate and damsons and port. And all of that goodness is in the flavours too. 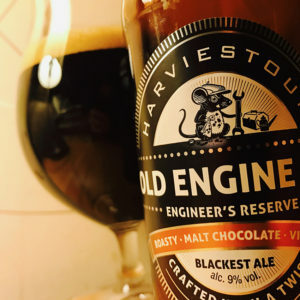 The beer, packed with oats as well as Barley, is thick and soft and creamy, and there’s an enormous black coffee, damson, prune and honey coated biscuit body from the malts. The hops provide orange marmalade and crunchy red autumnal leaf litter, adding a good pithy dryness to the chewy treacle tart and brandy finish of this rather fabulous beer. 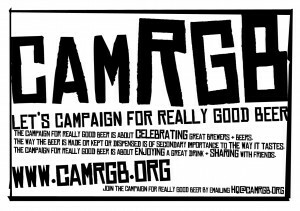 This entry was posted in Beer Review, CAMRGB and tagged 7.5% +, Beer, Beer Review, bottled beer, CAMRGB, Drinking, Stout. Bookmark the permalink.